If I am a believer in Jesus Christ, I am God’s special possession. 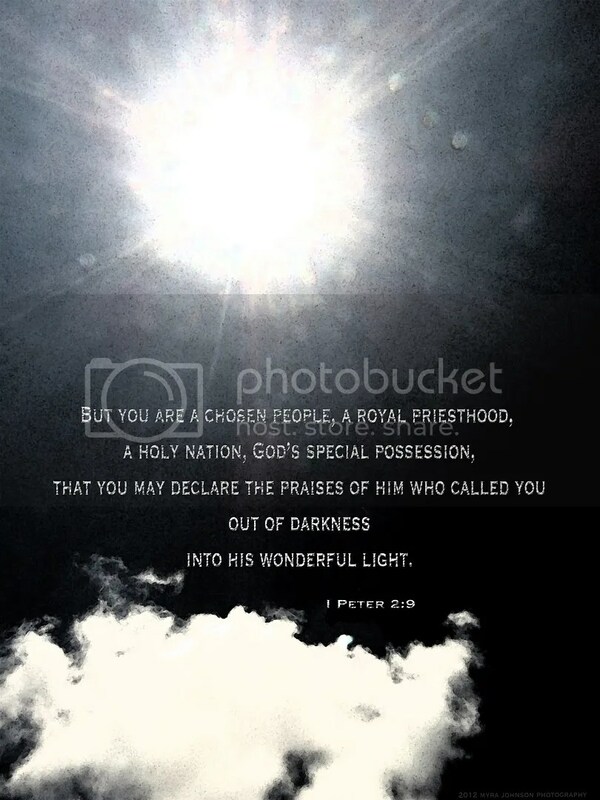 I am to declare His praises for He called me out of darkness and into His wonderful light. I have received mercy and I am His. If ________ is a believer in Jesus Christ, (he/she) is God’s special possession. __________is to declare His praises for He called (him/her) out of darkness and into His wonderful light. ______ has received mercy and (he/she) is His. If this is not true for you, please know that it can be. Believe that He is the Son of God and that He gave His life on the cross for you. Tell him you are sorry for all that you’ve done that was wrong. Ask Him to come into your life and guide you. Tell Him that you will live your life for Him. from this because louis vuitton handbags outlet it became more efficient for a lower number of buyers to use one vendor rather than several. In response, growth-oriented handbag and purse manufacturers increased their acquisition activity in search of new brands and broader product offerings.